help maintain high levels of biological and environmental safety. need to make a world class impression. 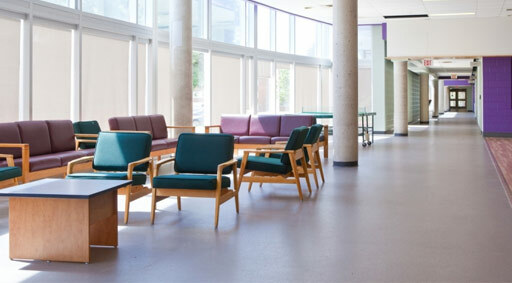 and Resustat Terrazzo (with anti-static capabilities).